Market wrap March: Futures prices for wholesale electricity are climbing across the board as the National Energy Market braces for a forecast El Nino weather event in May and a Federal Budget that has neglected energy supply and distribution. The Coalition announced its budget for 2019-2020, with just a few measures relating to the energy market featuring and having little to no impact on electricity prices. The Federal Government’s measures include a $2 billion Climate Solutions Fund to reduce greenhouse gases across the economy through the existing Emissions Reduction Fund. It is unclear how much, if any, of this money will be spent on projects that will affect energy supply or demand. It also pledged to commence the upgrade of Snowy 2.0 and to add a second Bass Strait interconnector to create the Battery of the Nation concept with Tassie hydro backing up mainland grid. This has no impact on the current futures market as this project is many years away. El Nino is expected to extend the drought which will ramp up demand and put further pressure on the already depleted Snowy and Tasmania’s hhydroelectricitysupply. Output from Snowy Hydro decreased from 242 GWh in January to 147 GWh in February; a drop of 40%. Generation at Snowy during the months of October to February was lower than the winter months as in previous years. February 2019 generation of 147 GWh is significantly lower than February 2018 which was 309 GWh. A report by the Clean Energy Council also found that 2018 was a record year for renewable energy generation and investment, although this has not yet translated into lower energy prices. The Federal election will be held in May and market speculation is rife over the policies put forward by the Coalition and the Labor Party. The Coalition’s budget on 3 March was very much business as usual, with little reference to the energy sector and no reference to renewables. The government did announce a one-off payment to people receiving social security benefits, but there was little in the way of measures relevant to commercial energy users. The core of the Federal Budget energy measures is the $3.5 billion Climate Solutions Package released in February 29. It includes a $2 billion Climate Solutions Fund to reduce greenhouse gases across the economy through the existing Emissions Reduction Fund. It is unclear what, if any, impact this will have on energy supply and demand. The Emissions Reduction Fund will now be spread over 15 years rather than 10 as initially suggested. Prime Minister Scott Morrison is sticking to a carbon emissions reduction target of 26 percent by 2030. However, Labor Leader Bill Shorten has announced a reduction target of 45 percent by 2030. In addition, Labor policy calls for 50 percent renewable energy in our electricity mix by 2030. 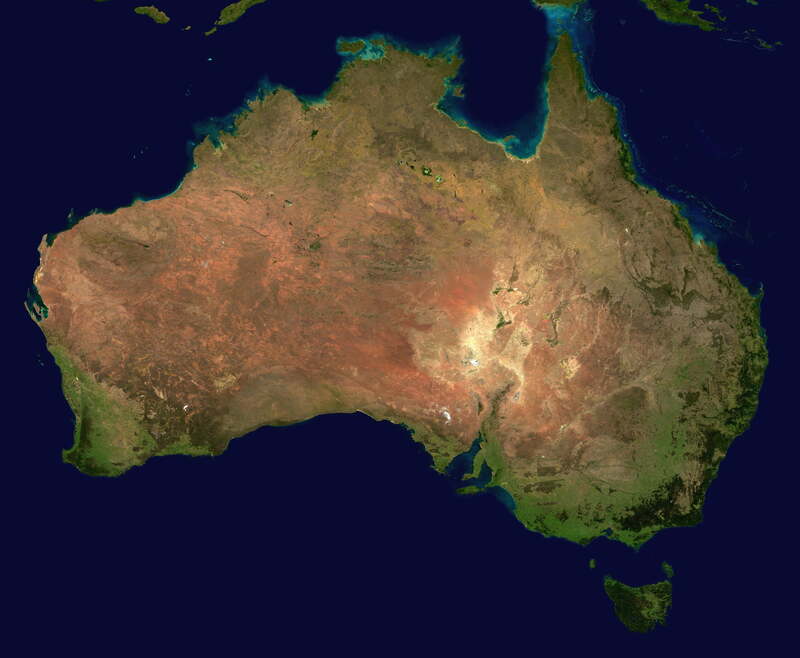 The East coast of Australia has experienced long periods of drought in 2019, but the possibility of a ‘Monster El Nino’ will compound matters further and push wholesale electricity prices through the roof. El Nino is a weather phenomenon which causes higher than usual temperatures. This, of course, leads to more demand as people turn up their air conditioning. El Nino also means less rain, stretching the supply of water used in hydropower generation in Tasmania and Snowy. Because water levels drop, there is less supply from these sources. The formula of increased demand and restricted supply pushes prices up. You can read more about the El Nino phenomenon here. Low rainfall has contributed to declining hydro storage reserves at Snowy Hydro and Hydro Tasmania. Storage levels at Lake Eucumbene stood at 25.9% on 28 February; 0.7 percent down from the end of January. In comparison, levels at the end of February 2018 stood at 42.1%. Hydro Tasmania’s storage stands at 31.4% and is expected to decline further until May-June when winter rainfall starts to rebuild water levels. The Tasmanian government sets a reserve level of 30%, below which the dams are run at bare minimum capacity and maximum import from VIC. Hydro TAS has already reduced output from over recent months. There will be a big impact on spot prices in TAS and VIC and to a lesser extent SA and NSW if Tasmania doesn’t get some decent rain soon. 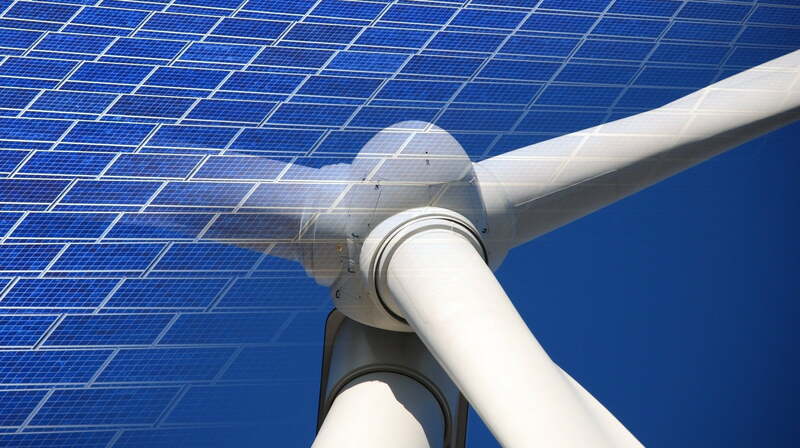 A Clean Energy Council report confirmed 2018 as a “remarkable” year for renewable energy in Australia. But there are increasing concerns that there is simply not enough infrastructure to ensure that the new power being generated makes it into the grid. Investment in large-scale clean energy projects doubled to more than $20 billion and the amount of renewables capacity in the development pipeline – including those financially committed –increased 260 percent on 2017, to 14.8 GW in 2018 compared to 5.6 GW in 2017. In the small-scale solar market, rooftop solar installation notched up a 45 percent increase in growth in the commercial market and 43 percent in the residential sector, to reach a combined installed total of 1.55GW. The Australian Energy Market Commission says large-scale electricity projects supported by the Renewable Energy Target will drive falling prices over the next two years. The Morrison government will not extend the target after 2020. The generators, buoyed by the government’s Renewable Energy Target which encouraged more projects, are running the risks of becoming stranded or useless. Without adequate capacity on the transmission network, generators connecting to this part of the network will need to be heavily constrained to maintain power flows within safe limits, which could impact electricity prices over the long term,” Mr Swift said. The Australian Energy Market Commission said investment in transmission infrastructure needs to happen now. Want to find out the best times to tender for energy contracts? Knowing when to go to the market to purchase energy for your business at future prices is a great way to establish exactly how much you will be paying and for how long. The key is to know the exact time to go to the market. Our Energy Management Consultants are always plugged into the National Energy Market and can advise you when the time is right to enter into an energy contract.